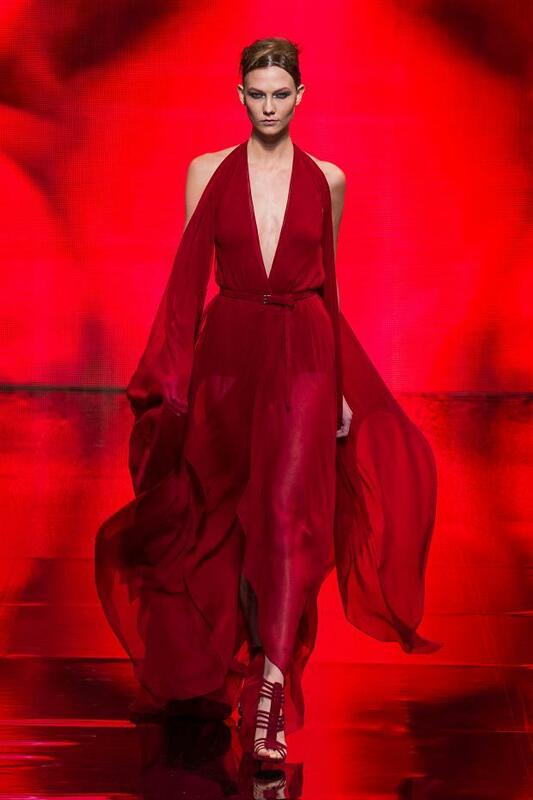 This week Donna Karan celebrated her 30th anniversary collection during the New York shows. The icon of the big apple chic has captivated the sophisticated working woman for the last three decades. I remember the first interview I saw of Donna Karan (less than 30 years ago!) maybe 20 and she really impressed me, the clarity of her vision and the way she spoke about it was something to model. This pure New Yorker started her career dressing the sophisticated girl of this energetic city, creating collections that she said could be played around to be used day and night, changing face by adding a unique accessory of higher heels. 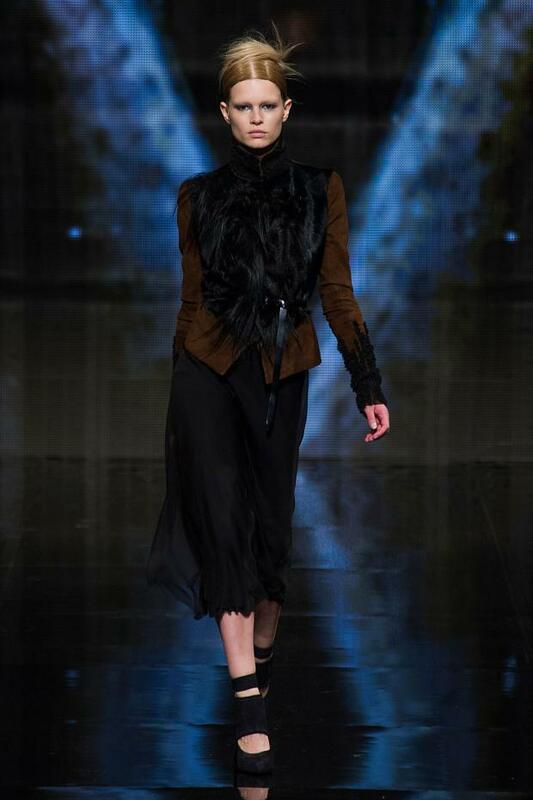 She has always played with the power of feminine, creating strong silhouettes with special trademark materials like the chiffon-velvet. I always remember her romantic 90’s advertising campaign with Jeremy Irons and Demi Moore shot by Peter Lindbergh (check here), where are those days?. In any case here are my favorite pieces of the collection. Happy 30th Anniversary Donna Karan!